Thrustmaster Holdings B.V., affiliated with US-based Thrustmaster of Texas Inc., has acquired a 58.5% stake in Blue Thruster, a Dutch-based maritime innovations company. With this transaction, Thrustmaster, a global leading supplier of thrusters, gains access to two innovative patents developed by Blue Thruster. These patents relate to the so-called V-pod concept, which is a highly innovative concept configuring an azimuth thruster with an integrated permanent magnet motor. With this transaction, Thrustmaster further expands its product portfolio. and its global footprint. 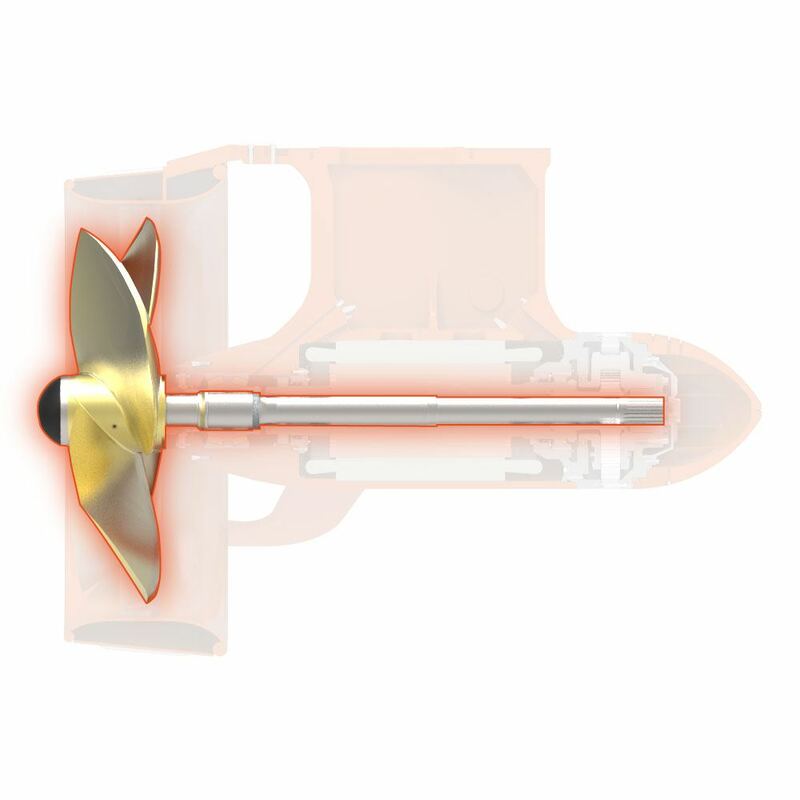 Simultaneously, Thrustmaster has engaged into a cooperation with AAApropulsion BV, an independent supplier of bow thrusters which avails of a license agreement with Blue Thruster and also markets and supplies the V-pods. In return, Blue Thruster has attracted a strong partners and the opportunity to further develop innovations in the coming years. For more than 30 years, Thrustmaster has been designing and manufacturing high quality marine propulsion equipment for vessels of all types, serving customers all over the world. Thrustmasters headquarters in Houston, Texas, USA where it avails of the largest thruster manufacturing factory in the world, with complete fabrication, machining, assembly and testing carried out at the facility. 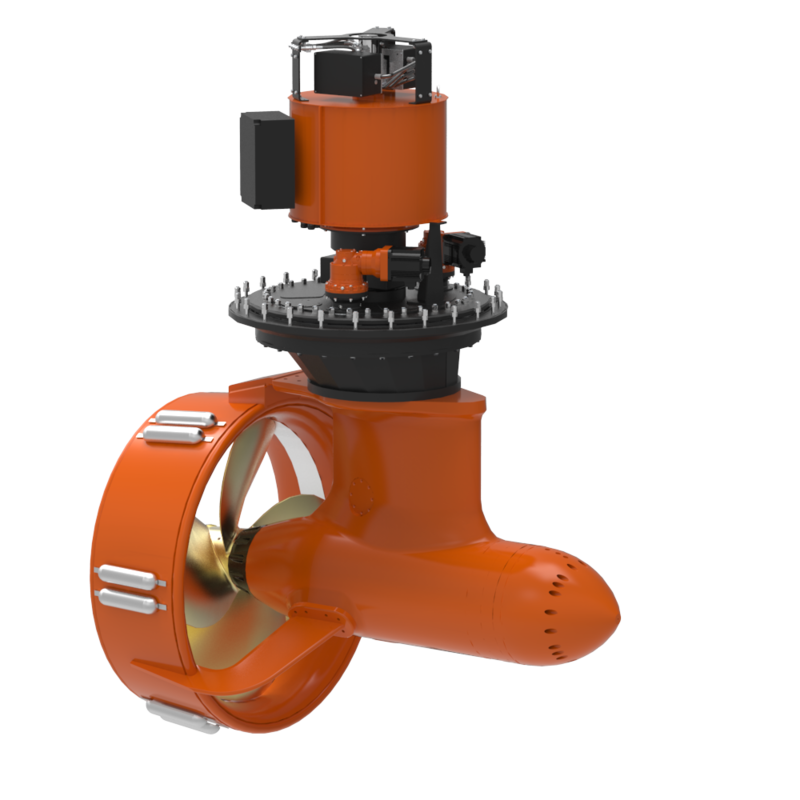 All thrusters are designed in-house by a complete engineering department for mechanical, hydraulic, electrical and electronic design. Blue Thruster B.V. was established in 2012 and is based in the Netherlands. The company aims to develop maritime innovations and make them production-ready.